One of the most revolutionary posture rehabilitation tools to be used with your patients, either in your office or at the home of the patients. This device eliminates the disturbing non patient compliance by making it as simple as possible for the patient. They simply strap in and walk as normal. You can add additional dynamic exercise protocols to target key areas of postural collapse. Strengthen the weak posterior chain while the patient walks. Add the Postural Head Piece to reinforce proper head alignment reducing the devastating effects of Forward Head posture. As a health professional you will receive a 13% discount from the company arranged by the American Posture Institute to allow you the ability to sell these devices as posture kits to your patients. 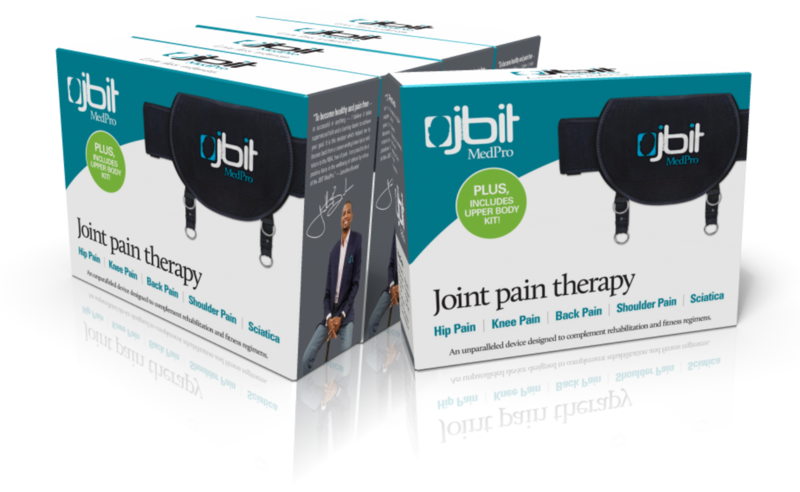 Simply click the link below and order the number of JBITs needed. Remember to order (separately) the Posture Head Band through the separate link provided. Give to the patient and watch the results begin. Keep your patients interested and involved with this new, and intriguing, and effective posture rehabilitation device. This is an additional head piece not included with the current JBIT Medpro device. However, we highly recommend it be included with the posture rehabilitation device. Adding this part completes the entire posture correction system by including the upper posture quadrants. Using this velcro strap with a ring to connect the resistance bands together with the pelvis part provides the perfect connection for the head piece correcting forward head posture. This can be purchased at most local sports stores, or online at the link provided.